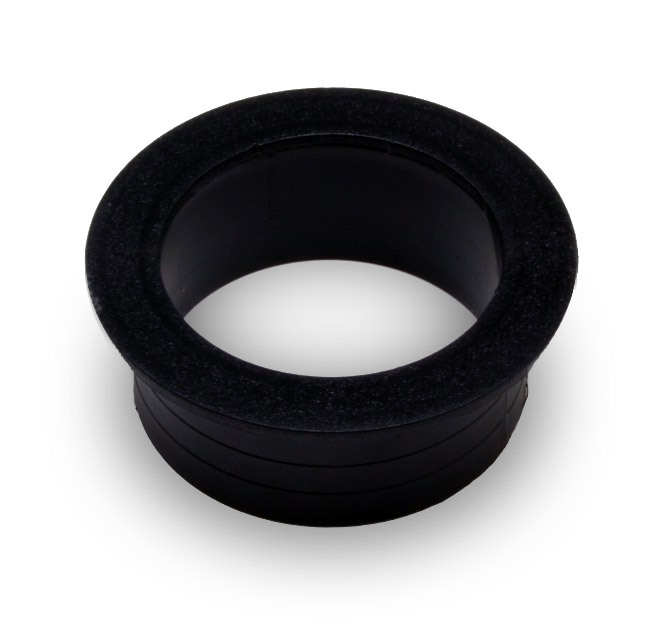 Soda gun counter top finishing ring. Ring for hole in counter top that soda gun whip passes through. Keeps gun whip from rubbing on sharp edge of the counter top. 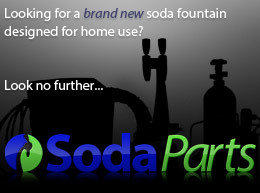 Provides a finished look to the soda gun system.